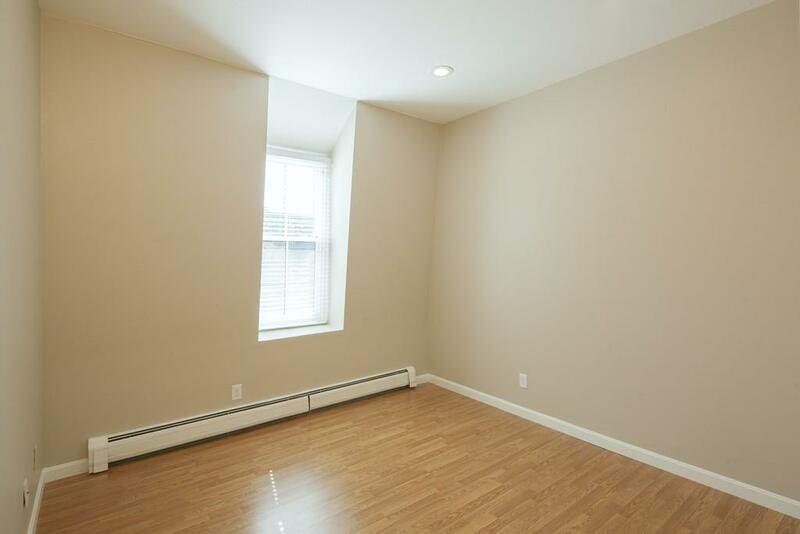 Sunny corner one bedroom condo in beautiful South End bld. Bld features include: Elevator, laundry in bld, bike storage rm, separate storage rm, common entertainment / conference rm and direct access to off street parking available for rent (not included in rental price). 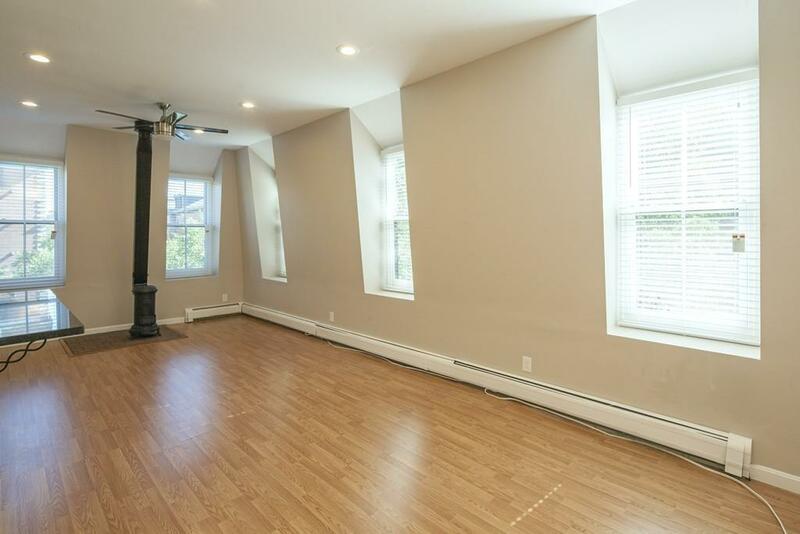 Unit features: high ceilings, tall windows that offer brilliant light, updated kitchen and bath, fully applianced kitchen, wood fls, decorative pot belly stove in living area, heat included. Convenient to T (Orange, commuter rail, green and Silver lines), shopping, restaurants, Universities, Hospitals, Museums, bike/jog trails and parks. All in Boston's beautiful and Historic South End. 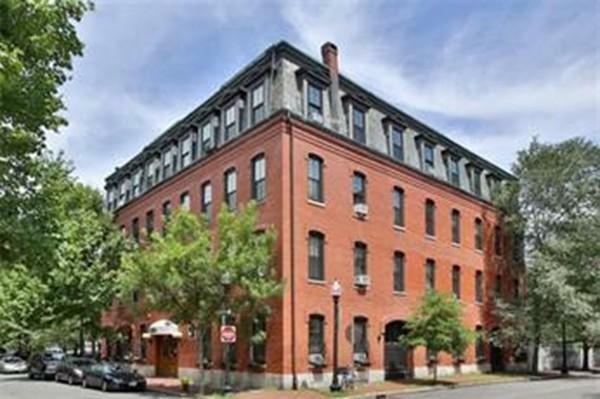 Listing courtesy of Elisa Daley of Keller Williams Realty Boston-Metro | Back Bay. 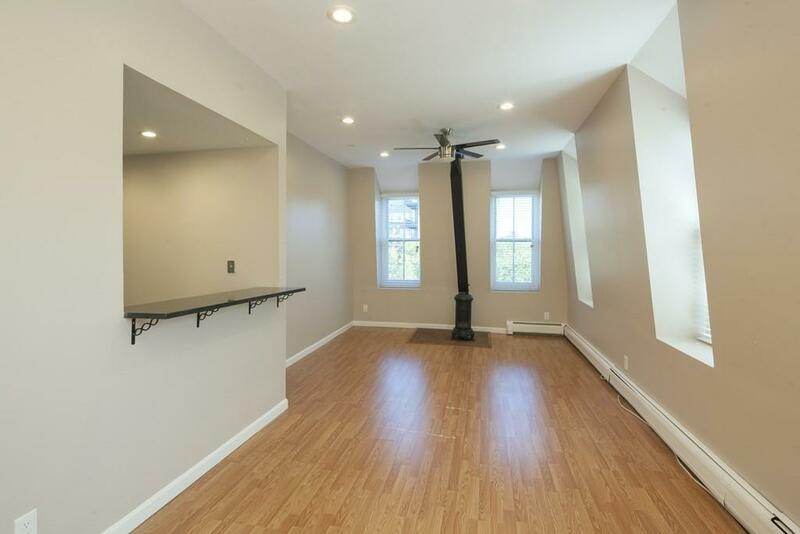 Listing provided courtesy of Elisa Daley of Keller Williams Realty Boston-Metro | Back Bay.